The elegantly designed XLED Slim sensor floodlight is ideal for illuminating building entrances and pathways. 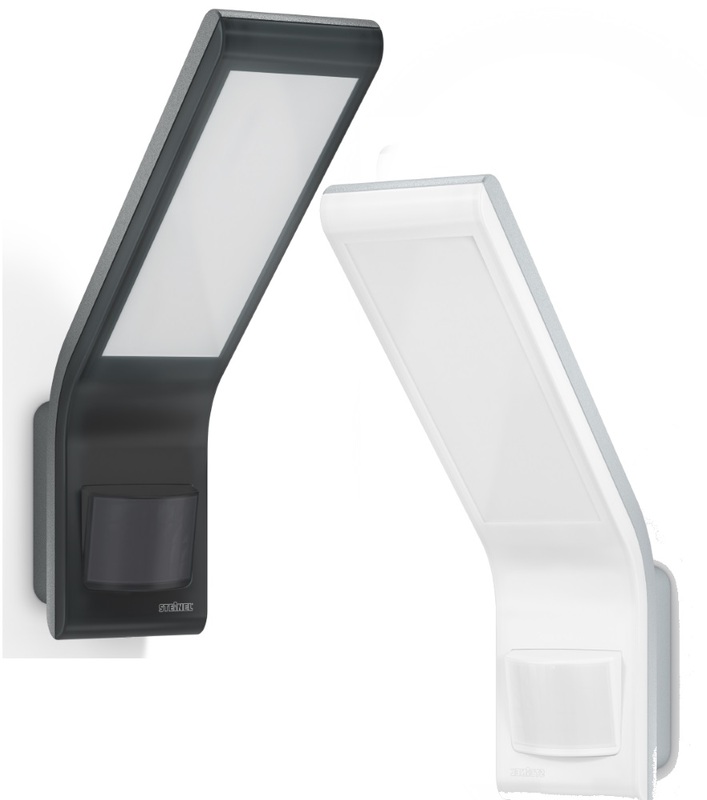 The stylish lighting solution captivates with its elegant design and provides attractive illumination on building facades the XLED Slim makes attractive lighting statments that not only look good but also ensure you get home safely. At the same time, the unobtrusive floodlight with its almost invisible sensor blends into the background with visual discretion. Time setting 2 sec. - 70 min.